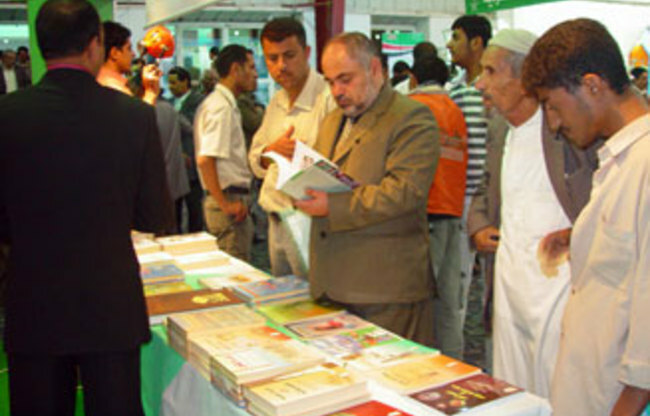 The SFD is pleased to invite all development activists and players in and out of the Republic of Yemen to visit its booth in the International Annual Book Fair in 2012 in Sana'a from Sep.25 – Oct. 06, 2012. In its booth, the SFD has 9 titles of new books for sale including various materials for Yemeni heritage and history. The SFD selsl those titles at a nominal price (printing cost only). The SFD also provide an opportunity for everyone to review many of its various printed products such as brochures, sectoral manuals and studies that reflect the role of the SFD as a national think tank that has contributed effectively to the reduction of poverty in the Republic of Yemen.